Ans : Wall Putty is a water repellant base coating which provides a protective ,even and smooth base for your costly paints. 2.In what form is wall Putty available? Ans : Its available in free flowing powder form. 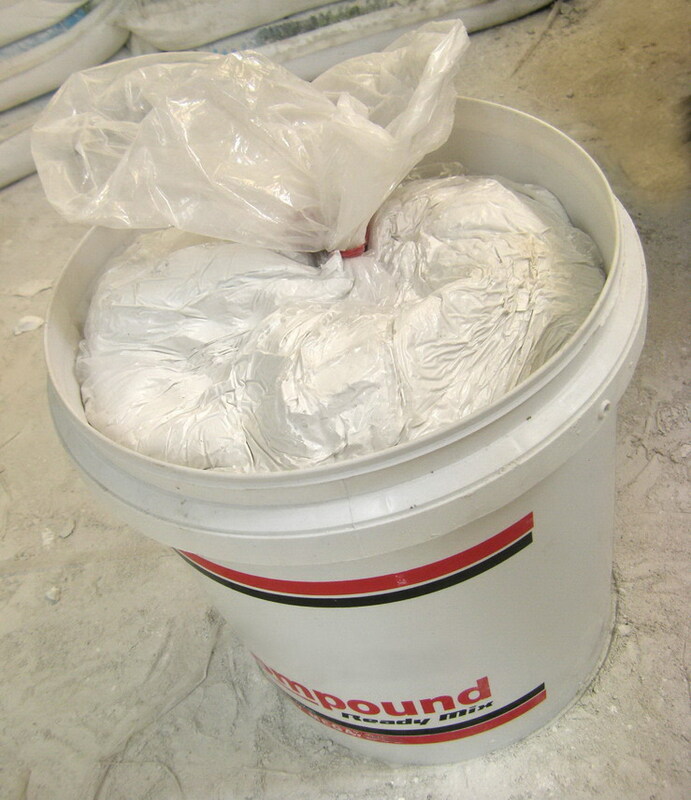 3.What are the main constituents of wall putty? Ans : Wall Putty consists of white cement, high performance polymers , minerals & speciality chemicals. 4.How many coats of wall putty are applied on the surface before painting? Ans : Normally 2 coats of wall putty is used. 5.Can I use wall putty on Damp wall? Ans : Yes, You Can Use Wall Putty on Damp Wall. 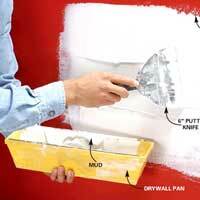 6.What type of surface is ideal for applying wall putty? Ans : Even plaster surface & level in line free from loose particles, oil stains etc. 7.Do we need to cure the surface before applying wall putty? Ans : The surface should be wet prior to application. This helps in strong bond with substrate. 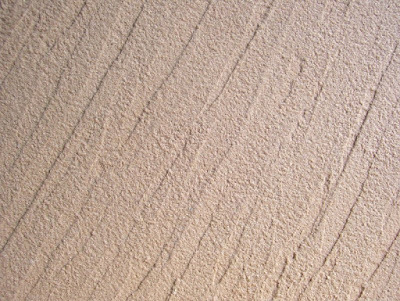 8.Does Wall Putty provide a breathable surface? 9.What is the ideal thickness for wall putty? Ans : 1.5mm for normal application. 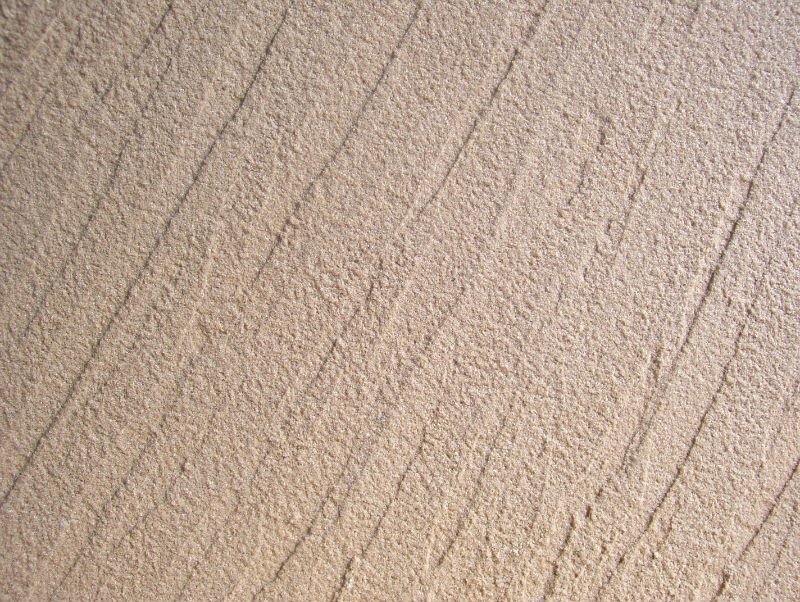 Wall putty is a filler material used to give a smooth finish to walls by filling up hairline cracks and chip-offs. 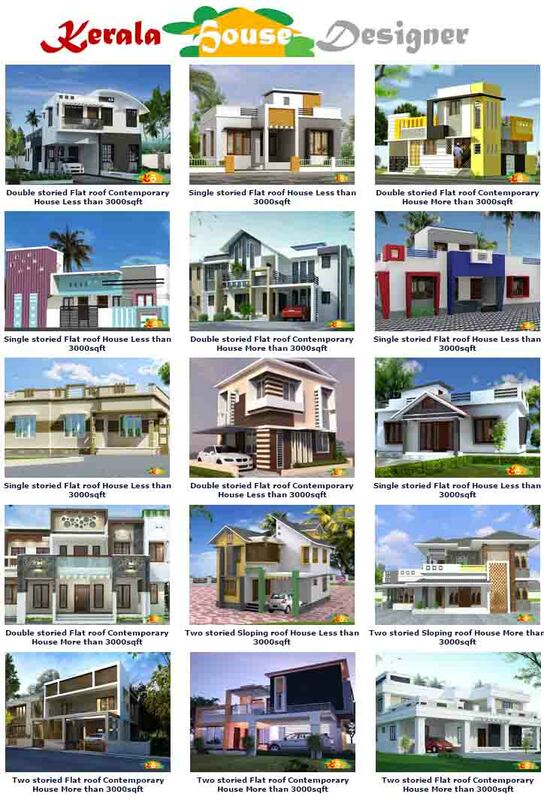 Various wall putty products are available in the market, which is of Plaster of Paris, or Cement. 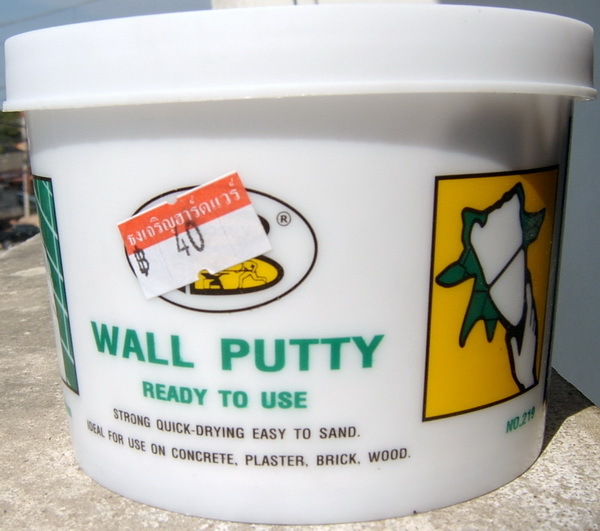 Putty is marketed in powder form which when mixed with water in the recommended proportion, becomes a paste that can be applied directly to a finished wall. When the putty hardens, it becomes a non-porous smooth surface that can resist impact, vibration, heat modification, water and alkali. It is damp proof, good stability and easy and convenient to use in constructioning for modern buildings and are conforming to the development trends of safe, environment friendly and energy-saving. It is mixed by directly pouring water into the mixing barrel, and then adding putty powder (1: 1, usually 0.5kg/sqm usage) and stirring with tools until it achieves the optional effect. Thickness of the coating is within 2mm. Good quality wall putty can be pure white in color and is very easy to apply. It is a perfect solution to cover the holes in the wall and make them look new again. The holes, cracks and imperfections can be very easily hidden with gypsum wall putty before and after painting the walls. There are some special features of wall putty like smooth and strong finish thus giving a fine and polished look to the walls. There are certain points that one should remember while using the wall putty like, the surface should be made free of impurities like, dirt, dust, grease, oil and paint so that the surface is saturated with water. The wall putty is prepared in a certain manner like, the wall putty is slowly mixed with approx. 40% water by volume to prepare paste of desired consistency. It should be mixed vigorously so that there is no lump formation and a uniform and smooth paste is formed. Another important thing is that the putty paste should be used within 2-3 hours of preparation. It should be stored at a dry place and should be opened just before use. White cement based wall putty is a multifaceted product. It is ideal for application on concrete and on plaster to render a smooth finish. The putty can be used for filling cracks in brick masonry on terrace, parapet walls and RCC structures. It dries quickly and does require water curing. Also any paint can be applied directly to the walls as the putty is uniformly white, non absorbent and provides a smooth base. Ready mix putty which fills the pores of mortar/concrete walls and ceiling to provide a white, smooth & dry surface for painting. It has superior water resisting and adhesive properties and can be applied on both exterior and interior surface. Wall putty provides a protective base for your expensive paints. Its superior water resisting property prevents the paint from flaking even if the walls are damp. It is used to fill the pores in walls and ceiling, so you get smooth & dry surface that’s so important in painting. Wall putty being cement based has better compatibility with the base plaster and forms a durable base for paint. It can be applied on both interior and exterior walls making it a revolution in putties. Available in fine and coarse finish. Fine putty provides a thin skin coat, which acts as protective base for expensive paint. Packing is usually available in 20 and 40 kg packs.